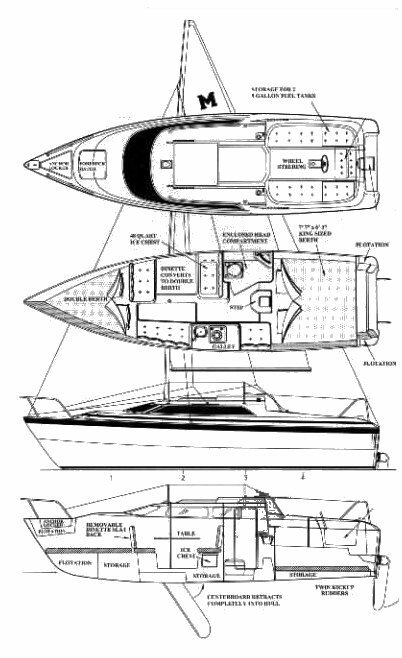 As sail/power 'hybrids', both the M and X models are designed for use with a more than 'auxilary' sized outboard and water ballast. 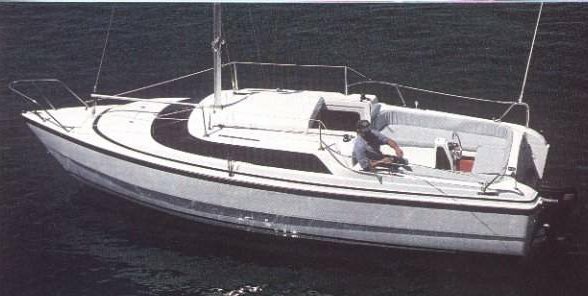 The MACGREGOR 26M replaced the MACGREGOR 26X in 2003. A similar version later reintroduced from another builder as the TATTOO 26 (2013).